All credit to Razer. Once a product has shipped it would be terribly easy to wash your hands of any problem, blaming them on 3rd parties or user error, rather than directly address feedback and implement a rigorous testing procedure to isolate the flaw and formulate a solution. So hats off to their QA dept. and development teams for isolating a bug with their Raiju Ultimate and Tournament Edition controllers, and today issuing a firmware update to address it. 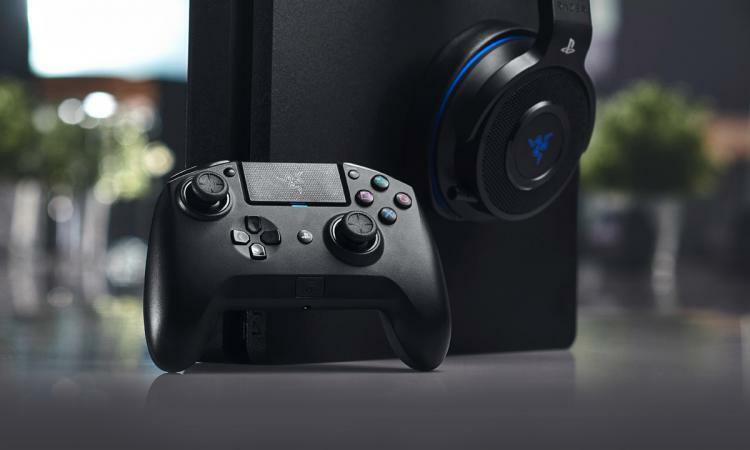 Read the Vortez Review of Razer's Raiju Ultimate here! We apologize for missing the mark. Thank you for your honest feedback and you should always continue to hold us to higher standards. We can and will strive to do better. The Raiju Ultimate is a controller with $200 MSRP, so one should absolutely expect this as a minimum level of post-launch care. Sadly manufacturers and software developers all too often fail to follow-through with their obligations, making mea culpa's such as this newsworthy. A forty-five day turnaround may seem like a long time but proper testing of firmware updates is essential (to avoid bricking the device), and this was no doubt exacerbated by the holiday period.